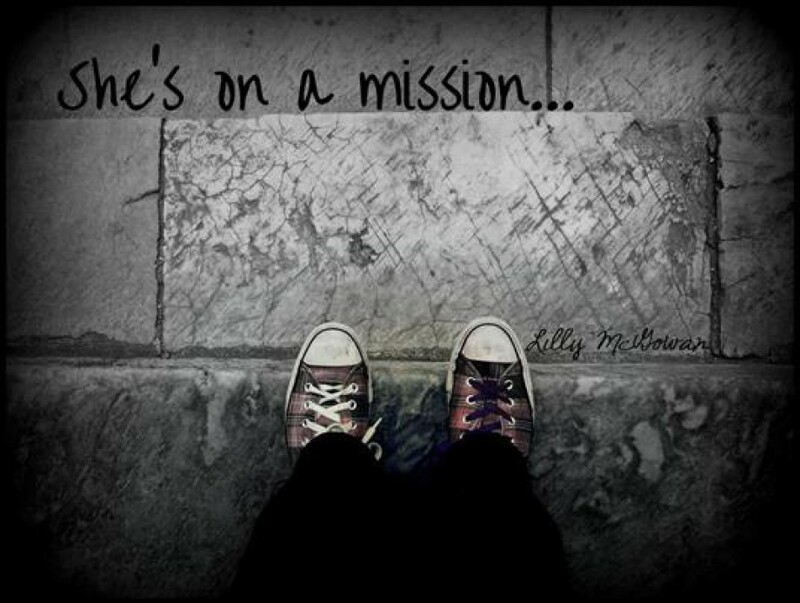 Hello, I am Lilly McGowan.I am on a mission to do what the Father has told me to do. Whether that is move to China and open an orphanage, live in a different state for months or stay where I am. I am on a journey whether the world and my family agree with what I am doing. The reason I don't care is because I answer to one, and that is the Father. I have so many stories and exciting things to share with you. Day Nine: We came back to the hostel late last night. Today we toured the Summer Palace. Then did some last minutes shopping. Today is our last full day in China. I am extremely sad about this because I love it here.